Our goal is to provide safe, effective and affordable dental care for pets. Dental disease is one of the most overlooked problems in pets, and it’s also one of the most common health issues. At Country Club Veterinary Clinic, our goal is to provide safe, effective and affordable dental care for pets in Lake Charles and the surrounding area. Dental care usually begins at your pet’s wellness visit, which includes a dental examination. Based on what we find, our veterinarians will be able to make recommendations for preventive care or treatment. Some pets may just need a different diet or at-home care, while others could have more extensive damage that necessitates an extraction. We recommend that pets in the Lake Charles and Sulphur area get regular dental cleanings, including dogs, cats, and ferrets. For a dental cleaning, animals are placed under anesthesia so that we can perform a thorough removal of all plaque and tartar from the surface of the teeth and beneath the gums. This also allows us to prevent your pet from swallowing what we remove from their teeth, which may be harmful to their overall health. As with any procedure, we’ll perform pre-anesthetic blood work to ensure that your pet is healthy enough. Your pet will receive an IV catheter and will be maintained on fluids and his or her vital signs will be monitored throughout the procedure. Our hospital is equipped with an ultrasonic dental scaler and polisher for cleaning your pet’s teeth. The teeth will be cleaned and more closely examined for infections, fractures and other problems. After the procedure, a member of our team will monitor your pet until he or she has recovered from anesthesia. Our team will give you specific home care instructions when your pet is discharged from the hospital. 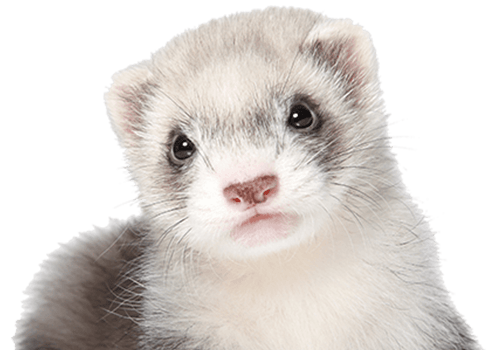 Country Club Veterinary Clinic provides dental care for exotic pets and small animals in Lake Charles, Sulphur, Westlake, Iowa, Carlyss, Jennings, Orange, Vinton, Dequincy, DeRidder and the surrounding areas.